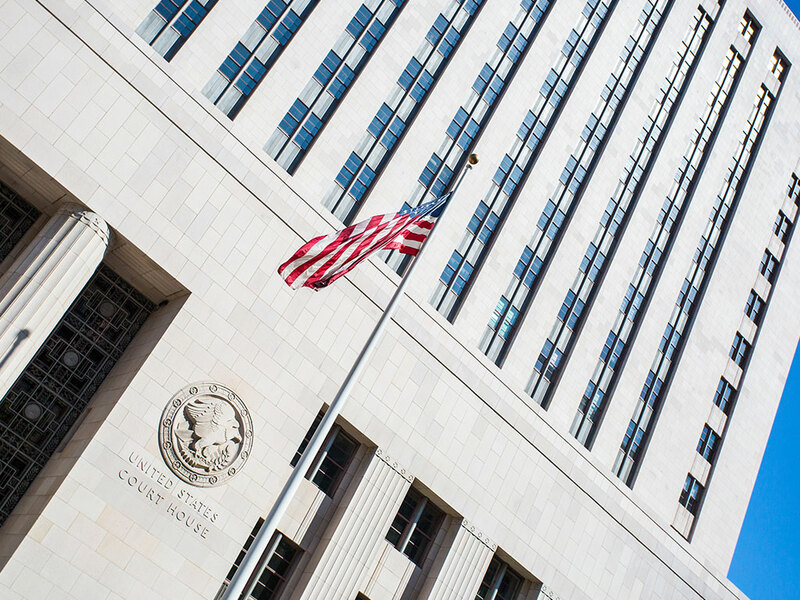 The California Supreme Court has upheld the appeal in the case Horiike vs. Coldwell Banker Residential Brokerage Company that began on September 7th. The Court’s decision will likely cause some ripples for real estate companies that practice dual agency in either a residential or commercial capacity. The case has received national attention regarding the practice of dual agency and whether a single brokerage company can actually represent the interests of two competing parties in a fiduciary capacity. The Court’s decision outlined that the brokerage company did have a duty to both learn and disclose any material facts that may have an impact on the value of the property. The original case was based on a dispute regarding the square footage of a property purchased by the plaintiff, Hiroshi Horiike. Horiike was represented by the same company marketing the property for sale, Coldwell Banker. Horiike signed documents with Coldwell Banker outlining that Coldwell Banker was acting in a dual agent capacity and representing both the buyer and seller. The court determined that Coldwell Banker did not provide the same degree of care to the buyer as compared to the seller of the property, but owed both the buyer and seller the same degree of care and representation. How could the court ruling and opinion about dual agency impact real estate representation looking forward? Second, the Court has also stated that providing dual agency is inherently a conflict of interest – how can one firm provide representation to two competing parties? In an industry where representing your client’s interests above all else is a primary key to success, things just became a lot less clear for real estate companies that routinely represent both parties in a real estate transaction under dual agency. Whether it is a sale transaction or a lease transaction, firms that practice dual agency are going to be compelled to disclose more information than they have in the past or risk being liable to one client or the other (or maybe both!) after the fact based on the Court’s ruling.